Michael Dorausch, Warren Whitlock, Adam Proehl, and Arienne Holland. 92% of the time keyword associated with reviews is always second and third place in Google Instant. People want to know reviews before making a purchase decision. Unfiltered reviews Matter a lot. Things to avoid in your commenting strategies – Avoid spending time on your site to leave reviews, commenting on your site. 10. You need attention from Journalists – How? Be kind, be helpful and be smart and they will give you reviews, comments..
11. Muckrack.com, meetup.com and also google and linkedin groups are great place to find relevant people you are interested in your product/services and you can engage in building reviews, comments about your products. 12. In the end, look for people who wants to buy rather than trying to sell and answer they basic FAQs. This helps in telling customer why they should do business with you. UGC is very vital part of purchase cycle. 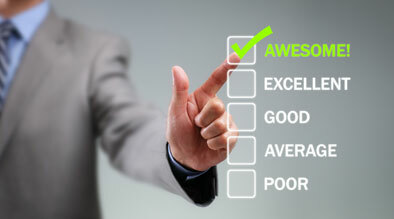 Creating ways to generate more reviews are beneficial for every business.